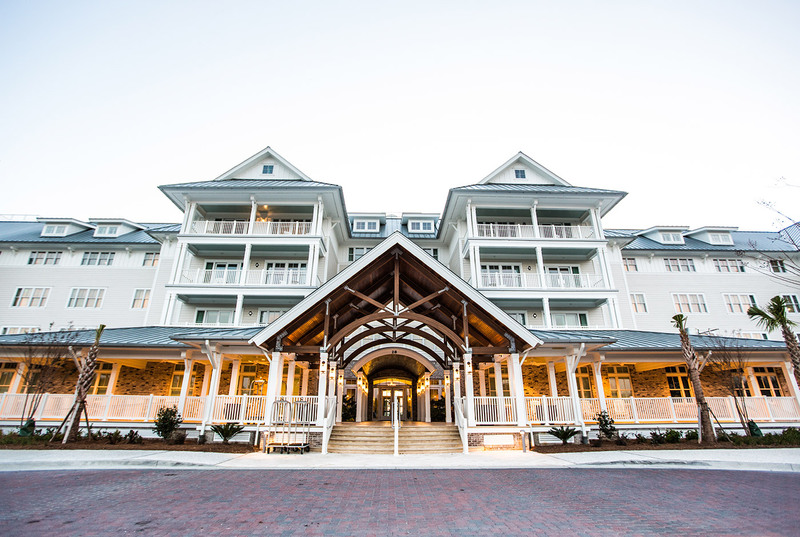 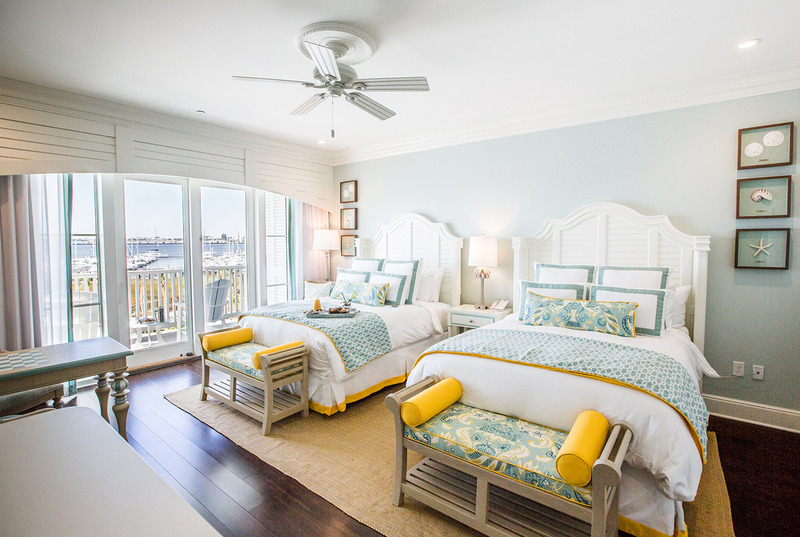 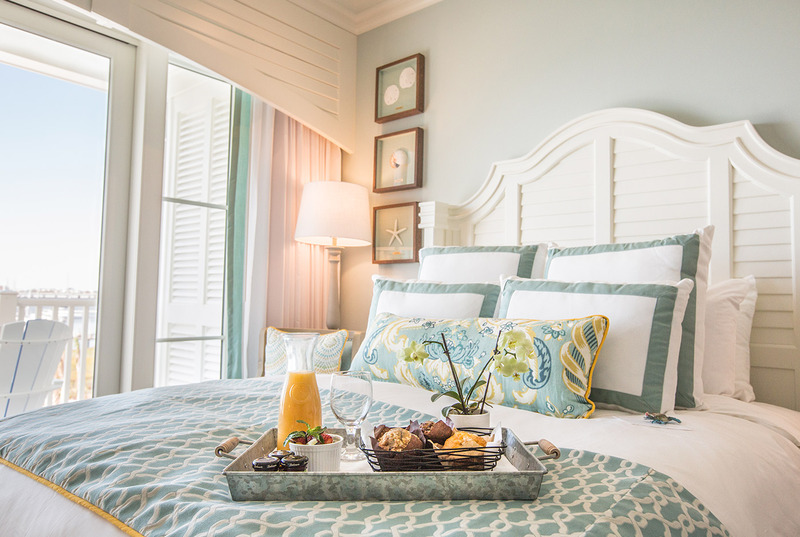 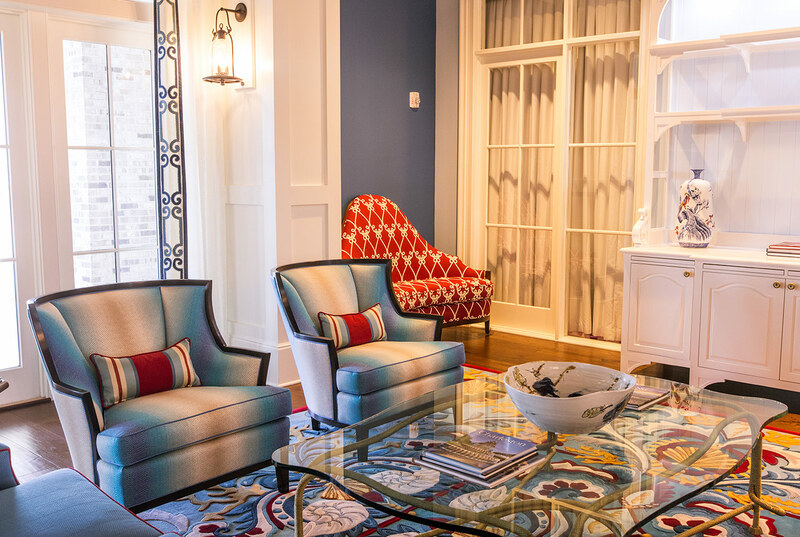 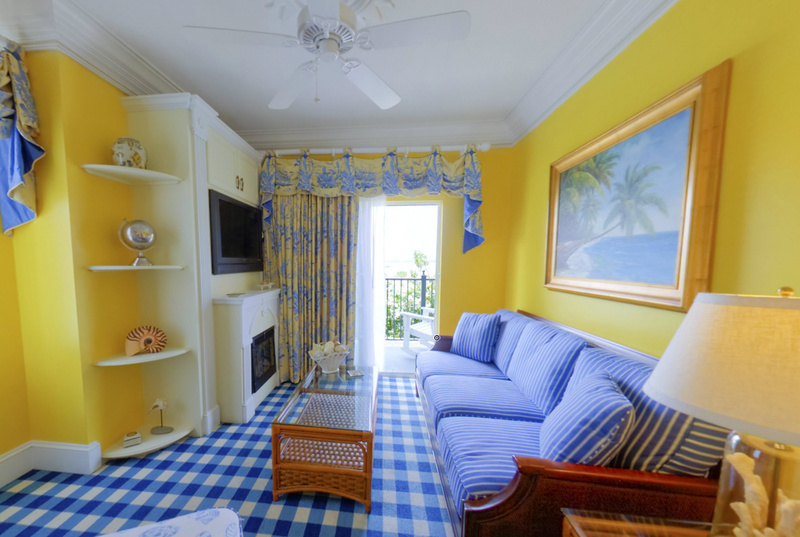 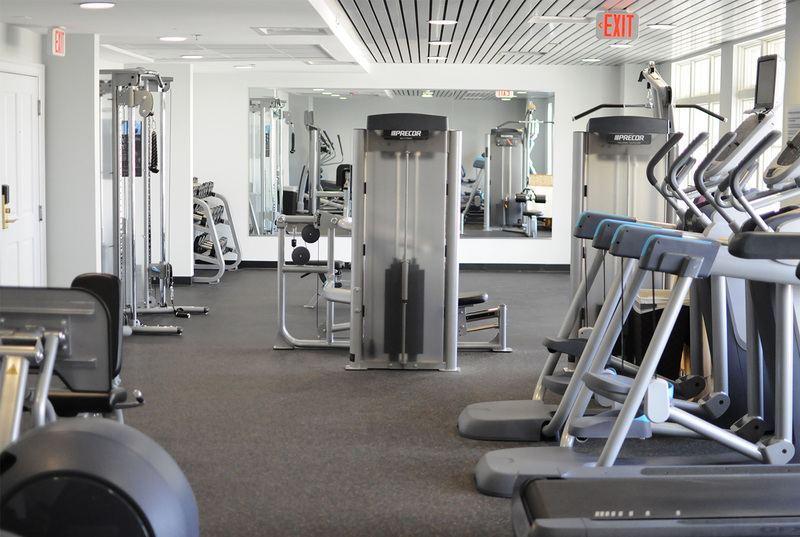 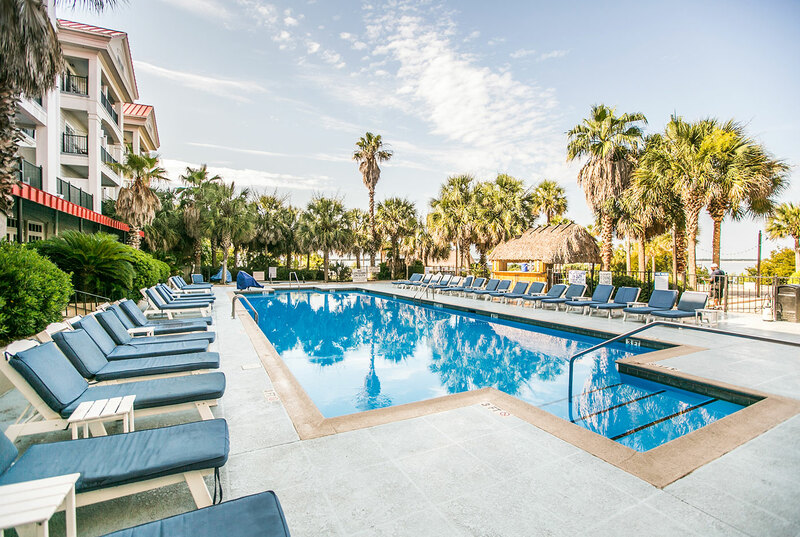 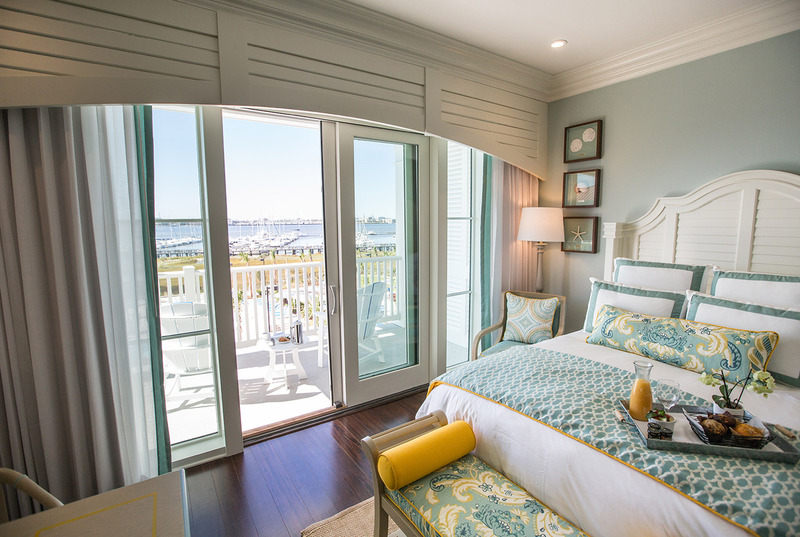 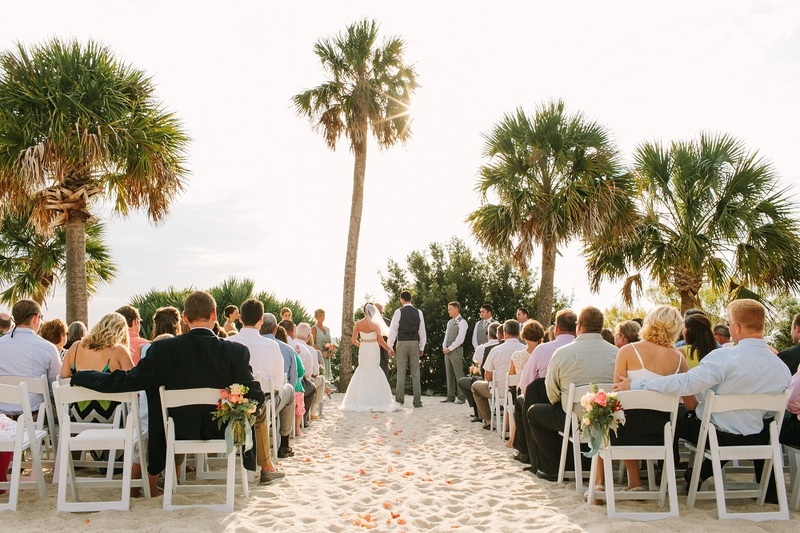 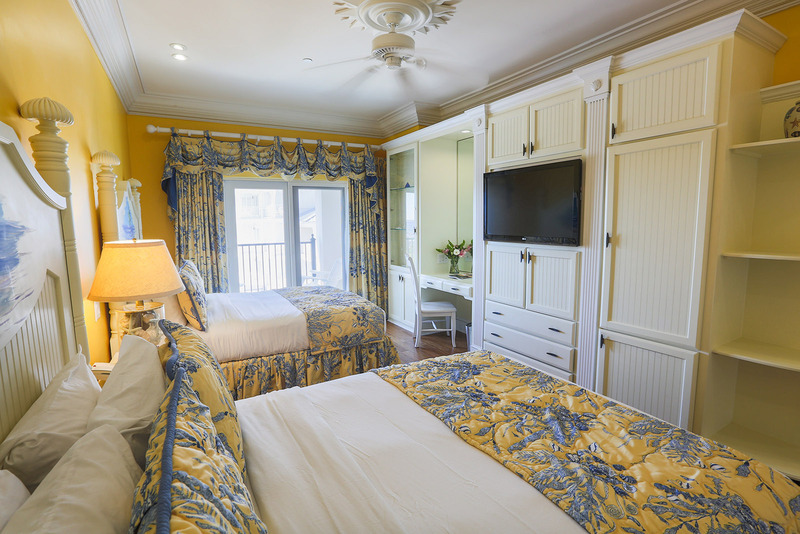 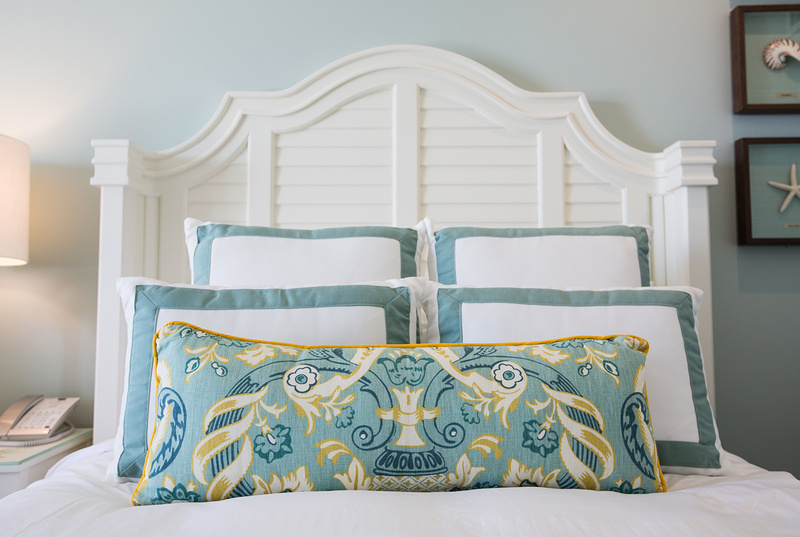 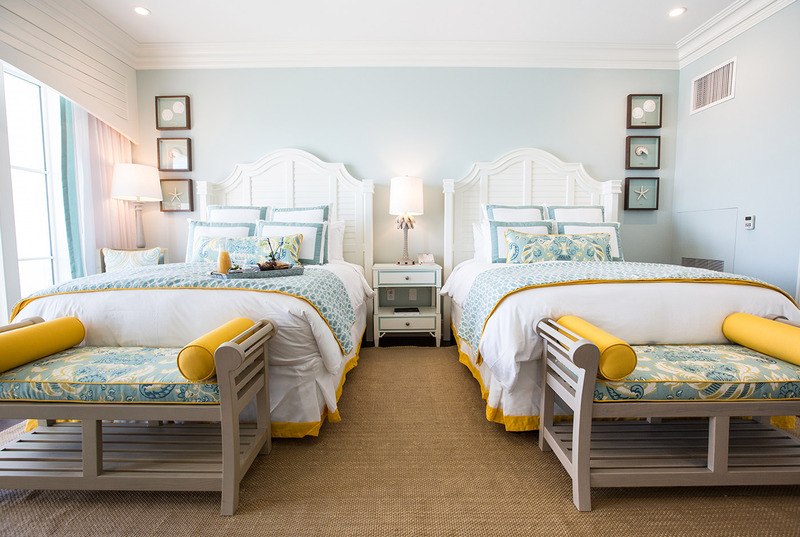 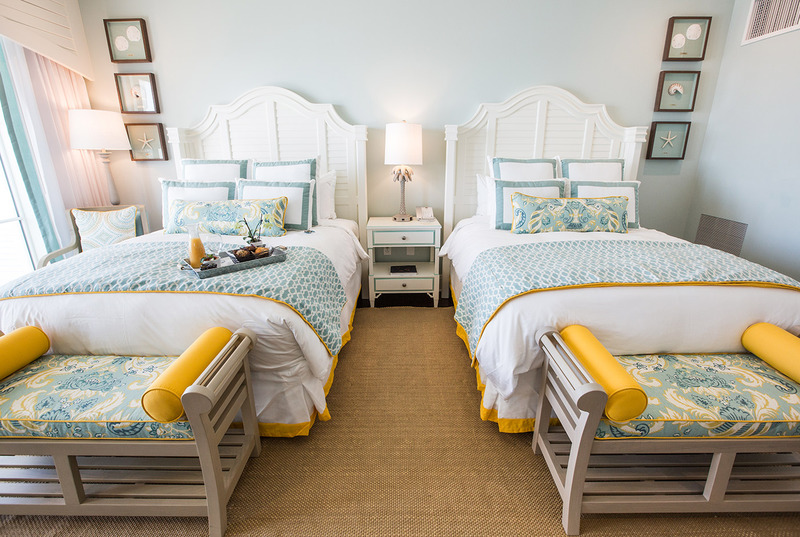 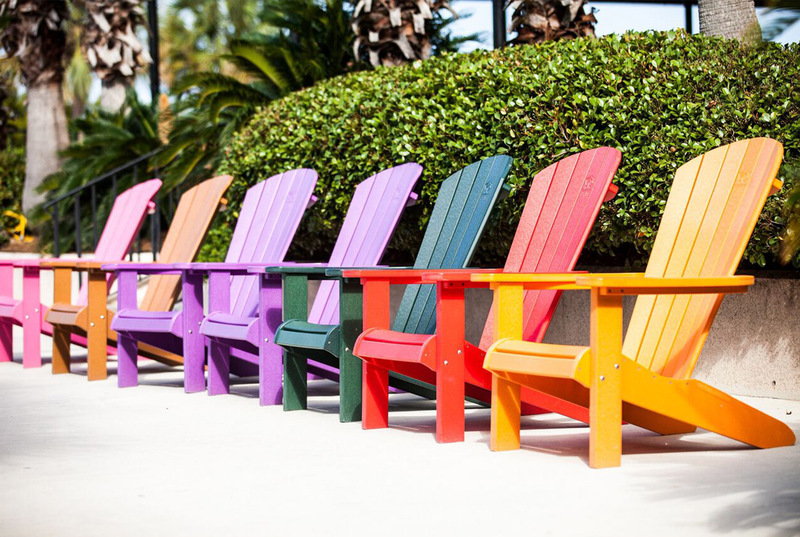 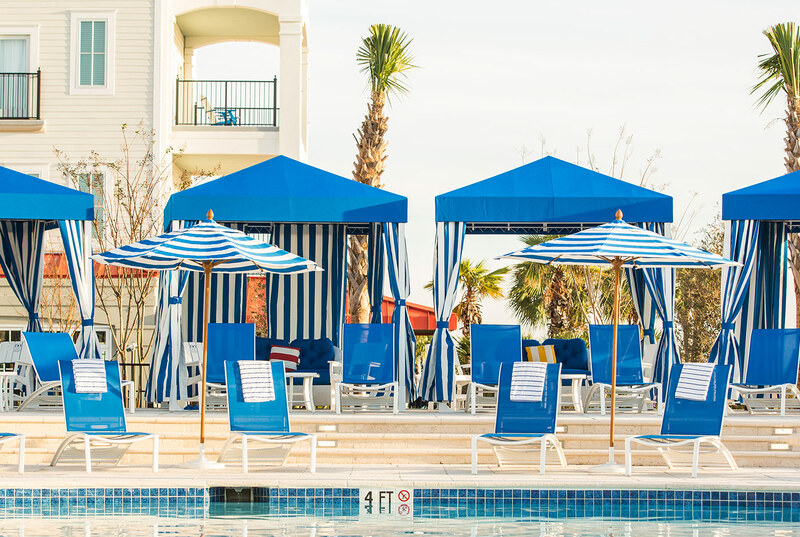 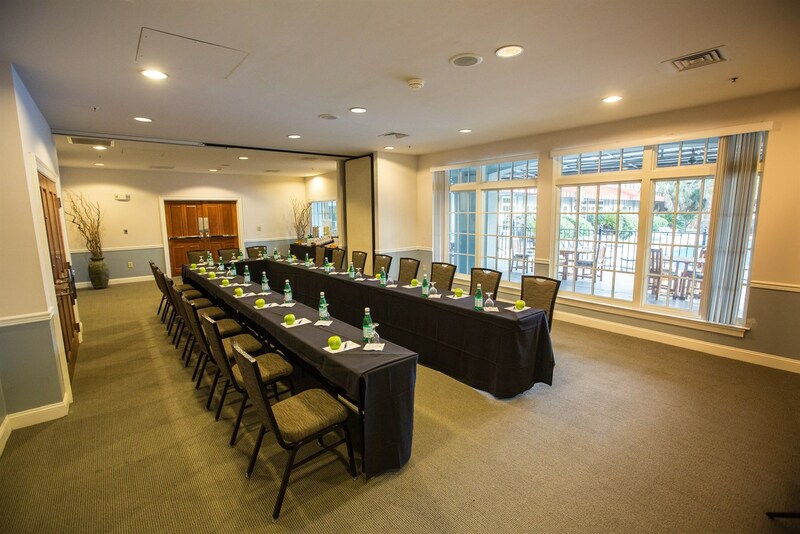 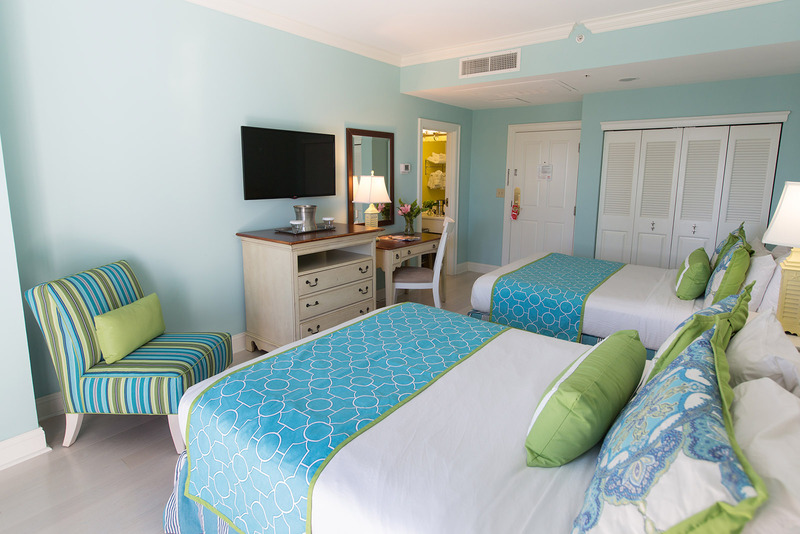 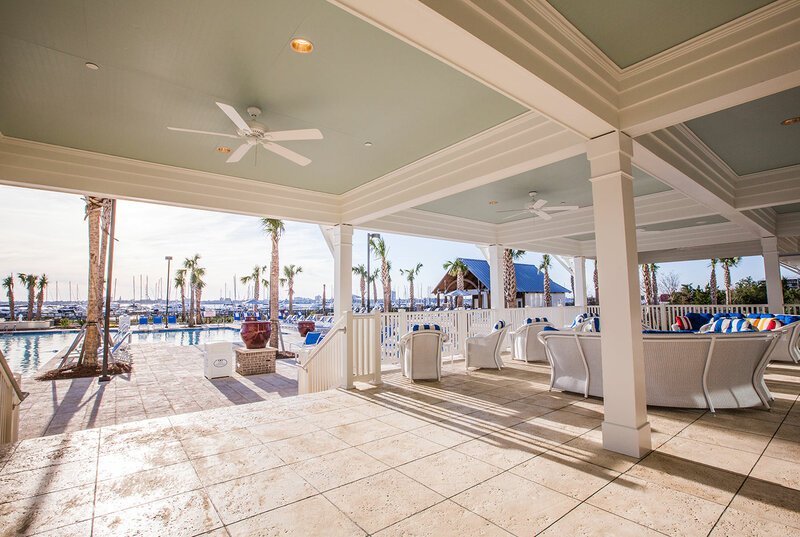 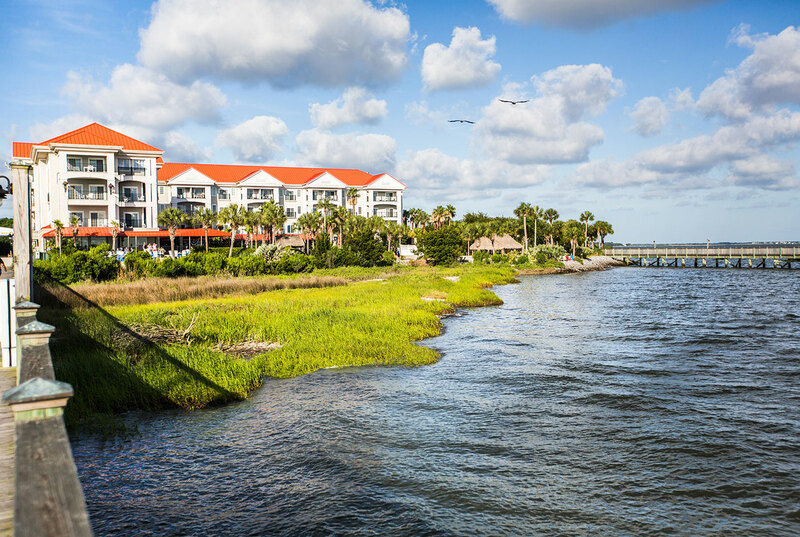 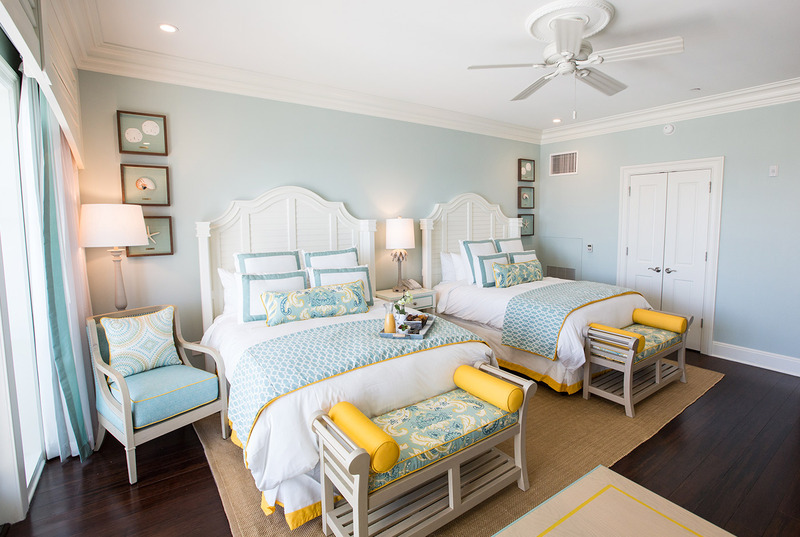 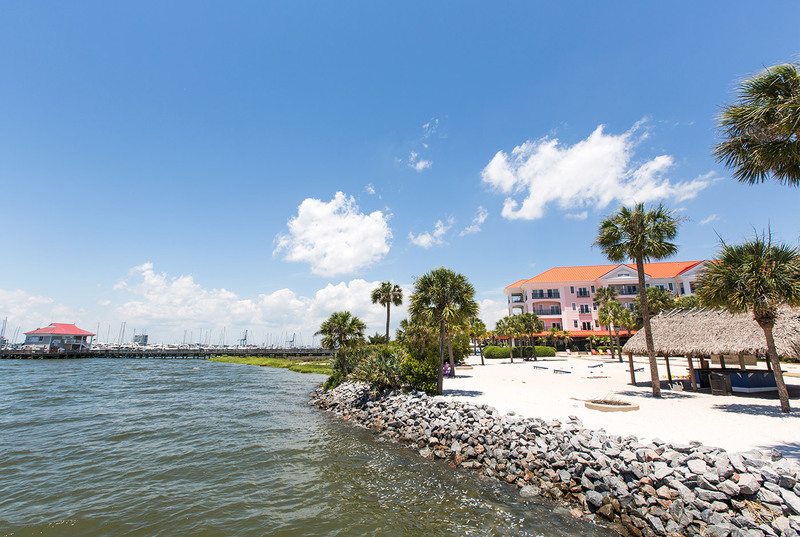 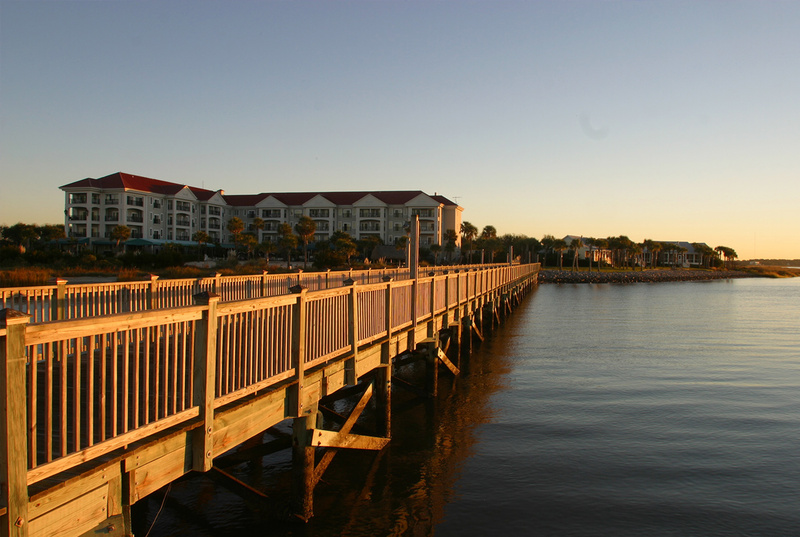 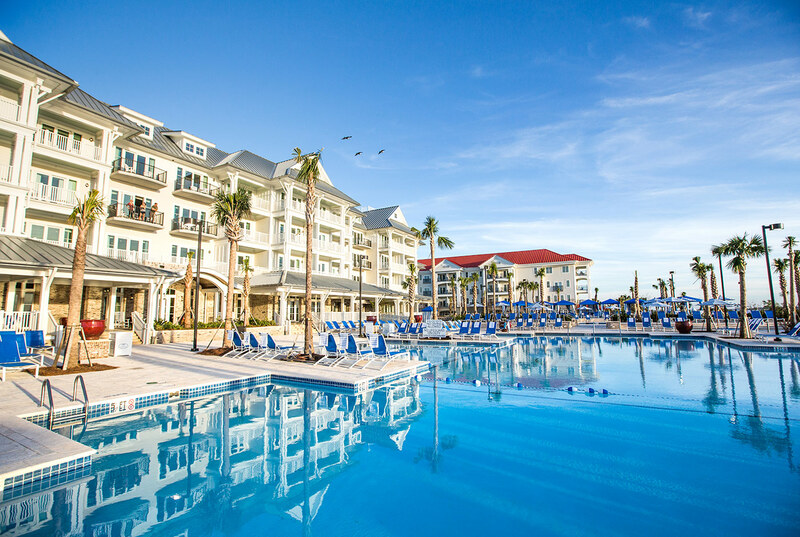 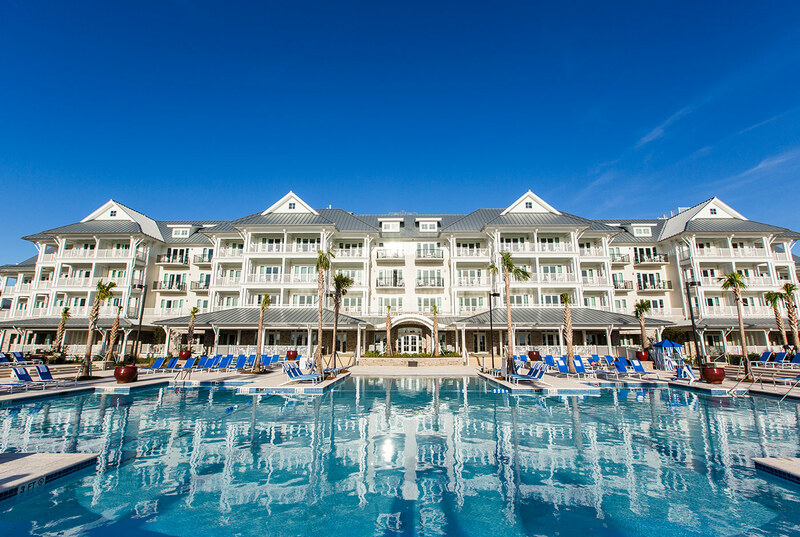 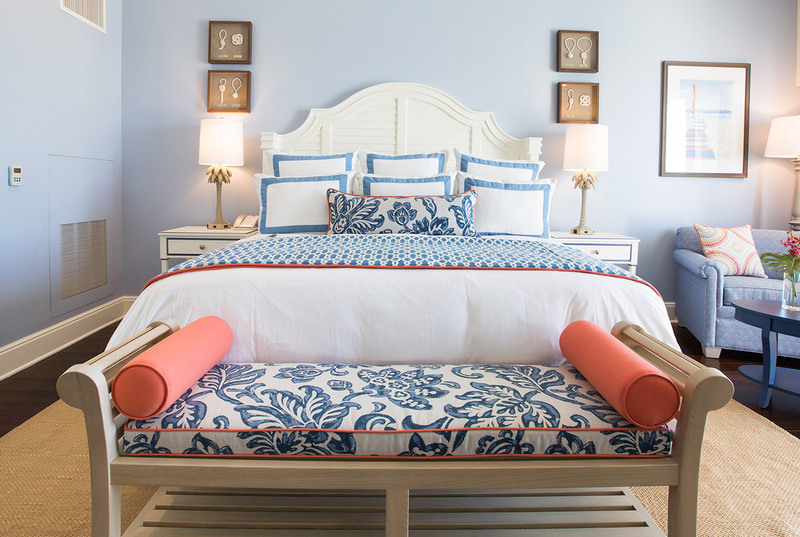 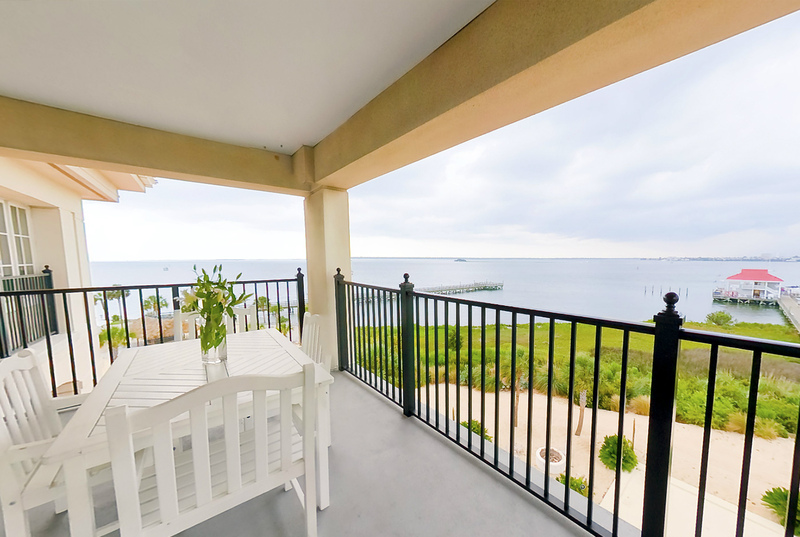 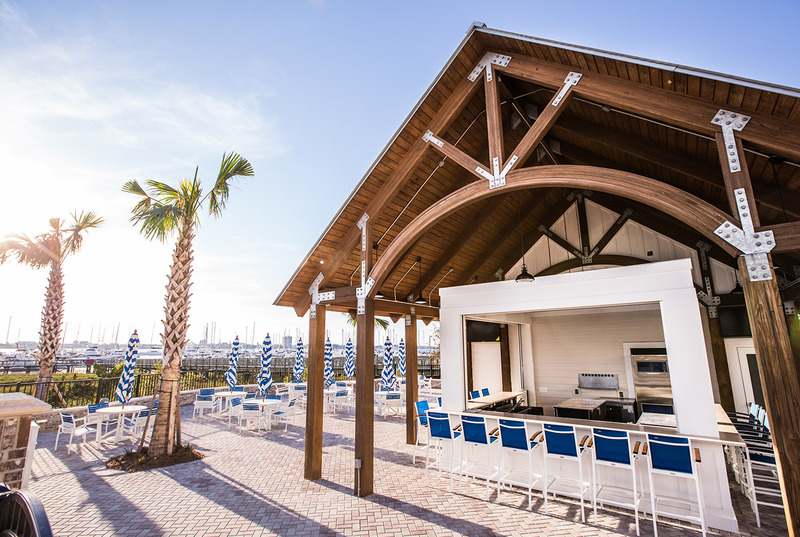 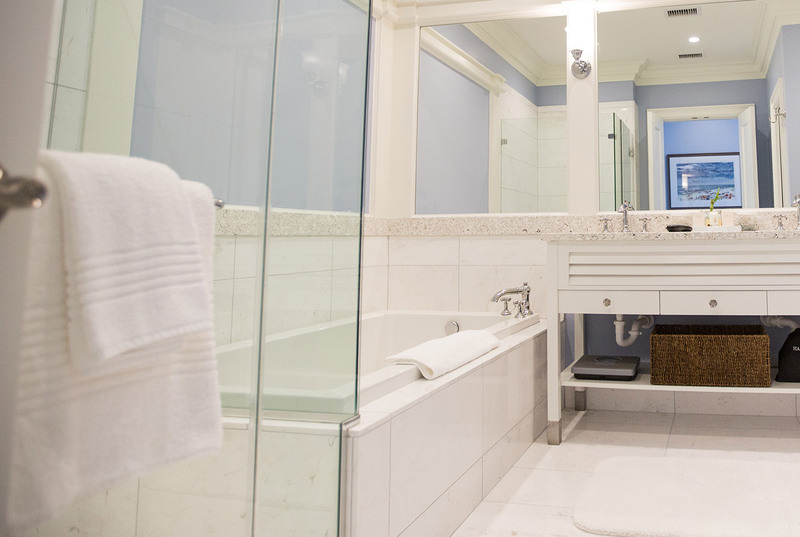 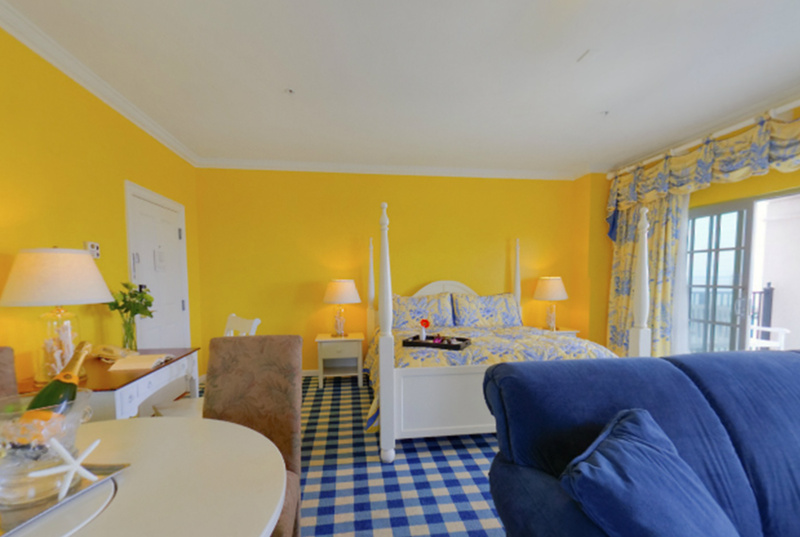 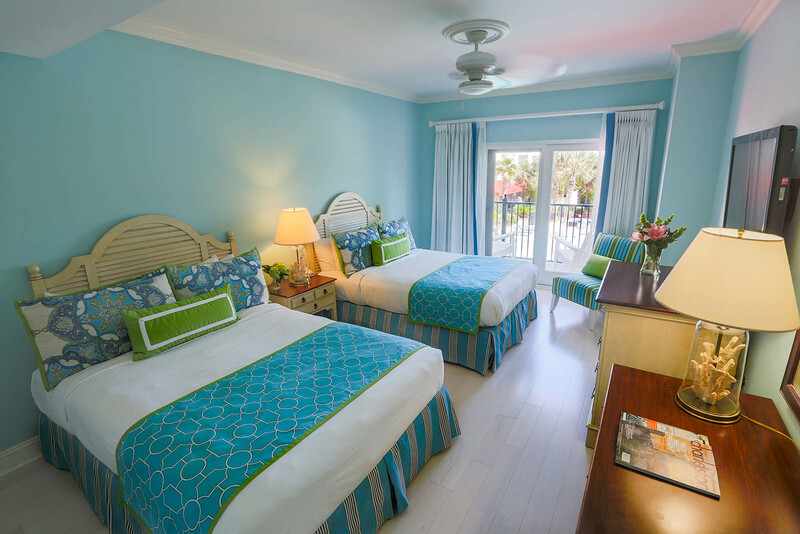 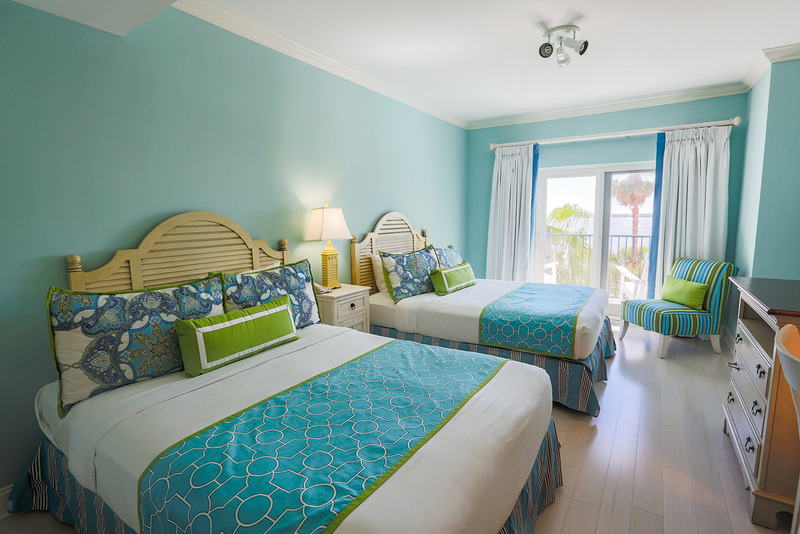 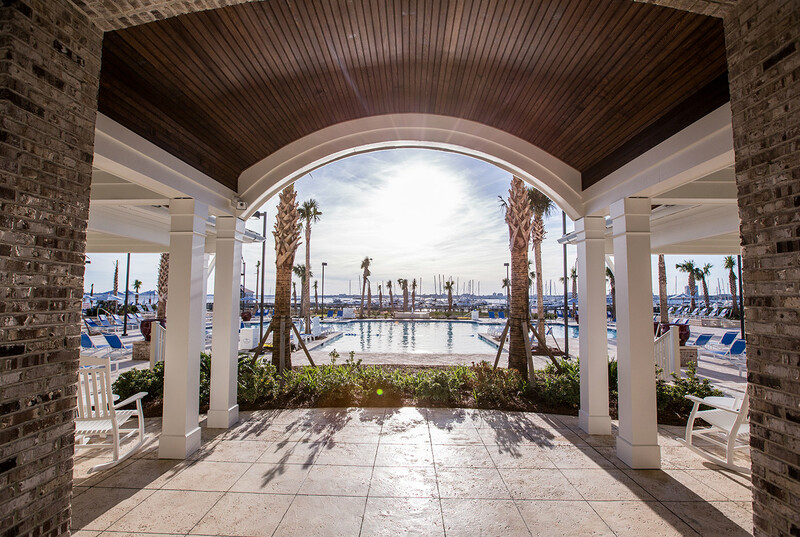 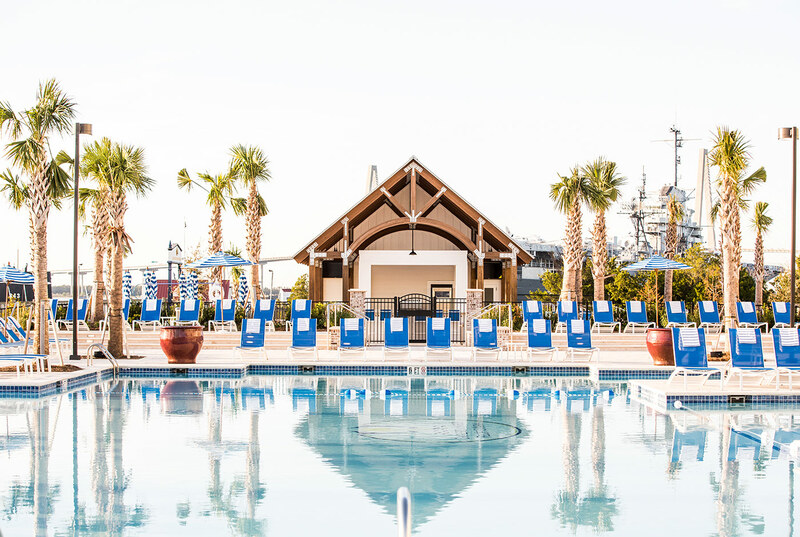 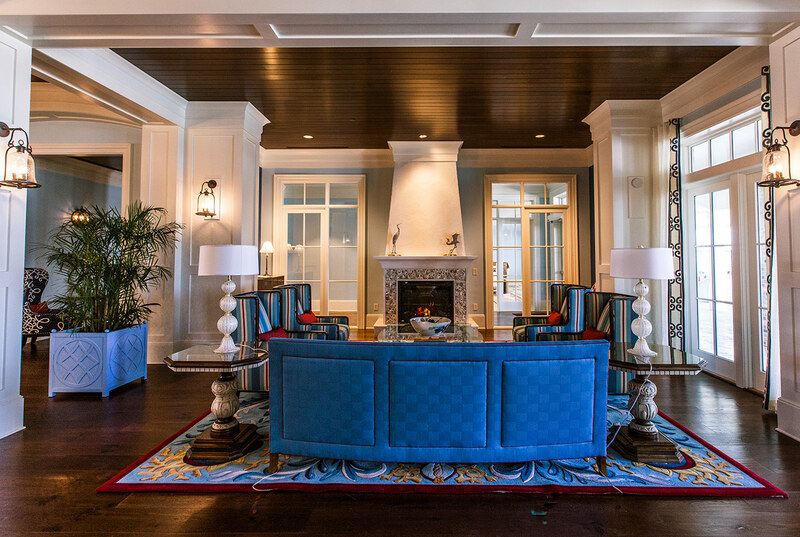 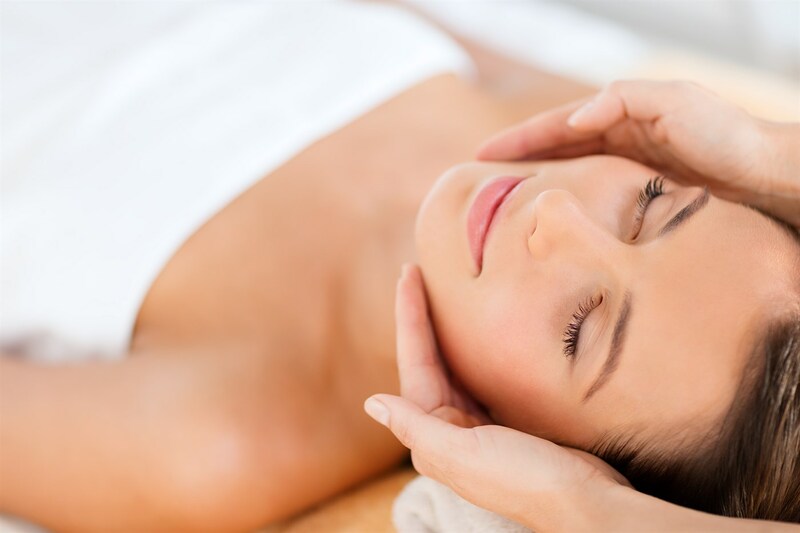 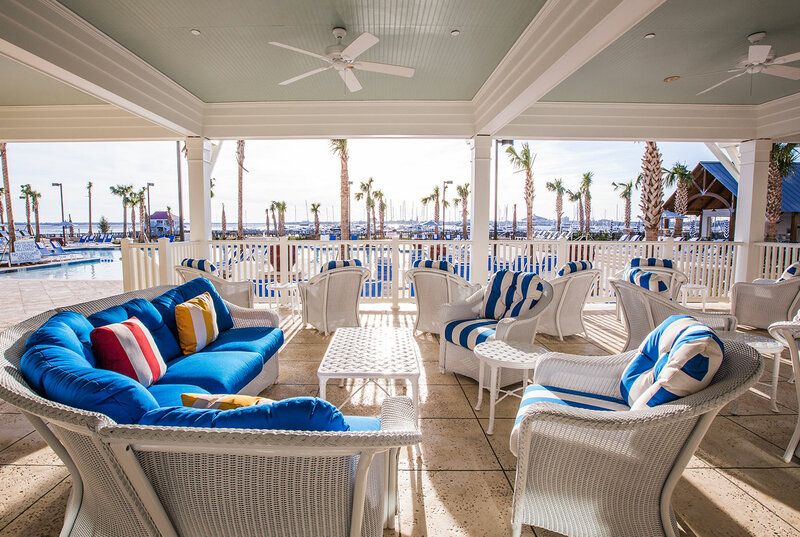 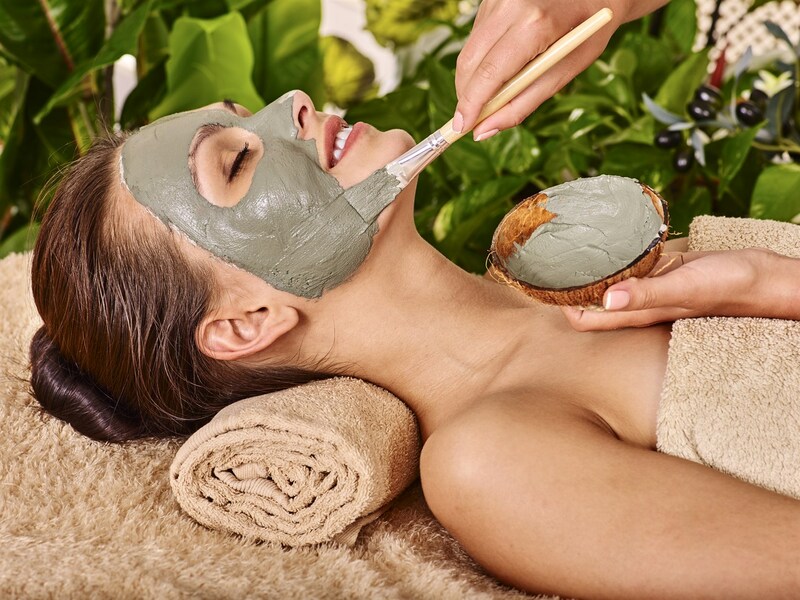 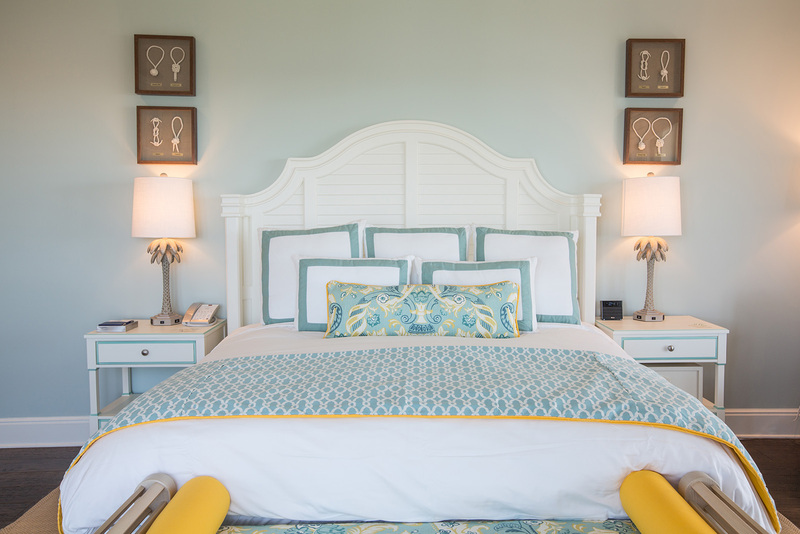 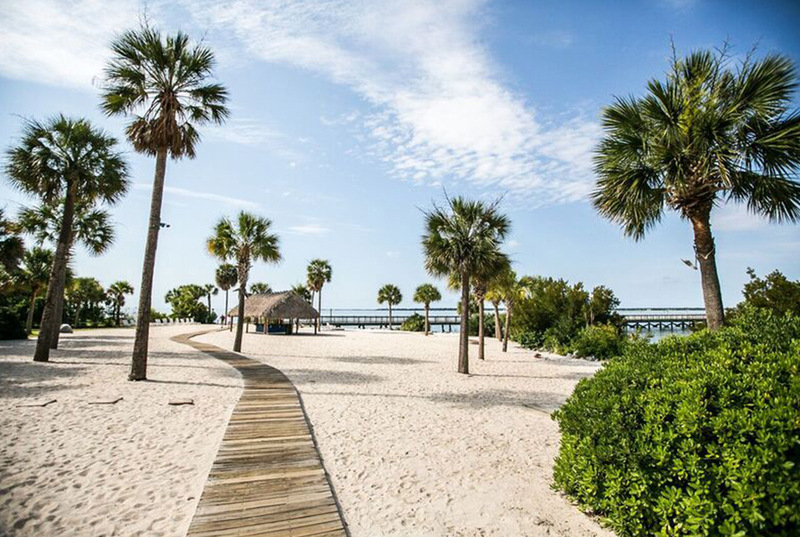 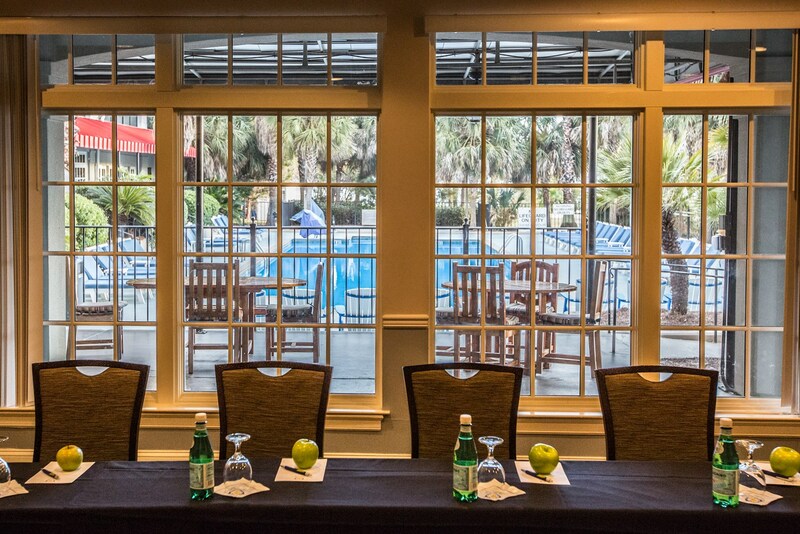 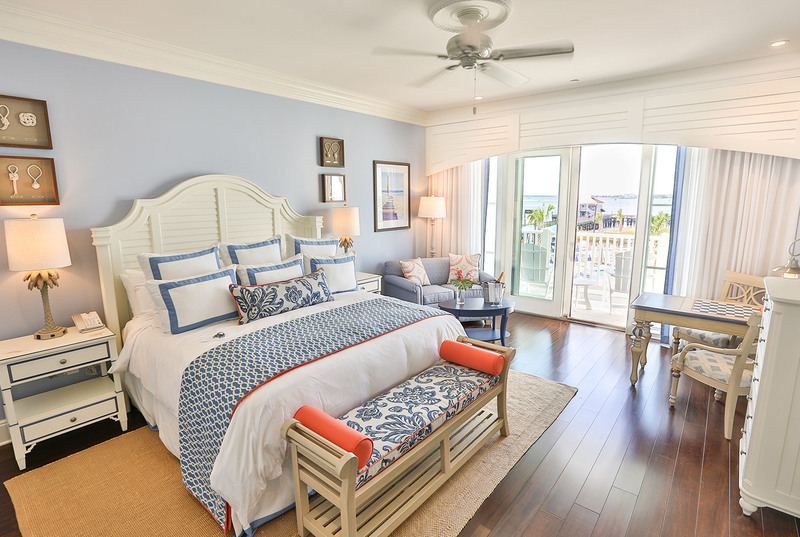 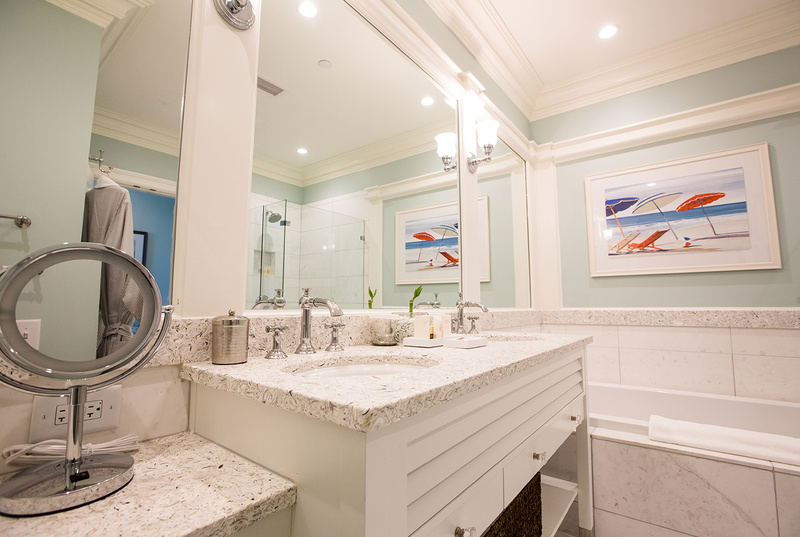 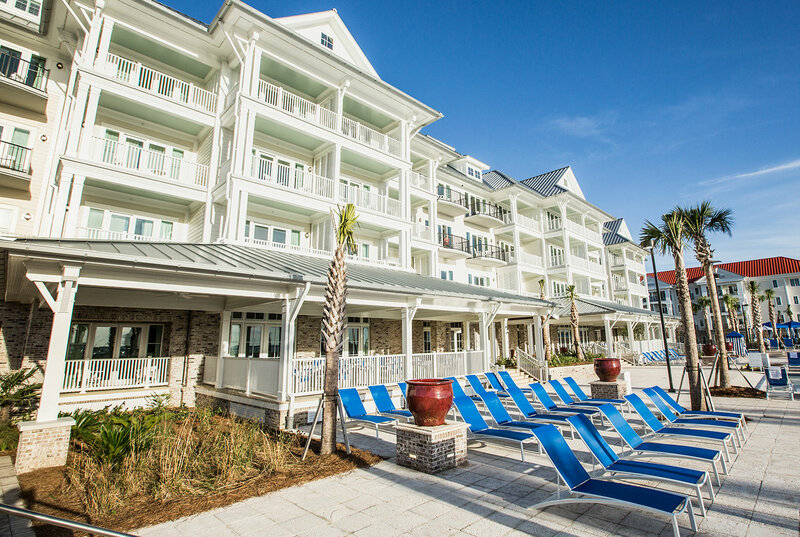 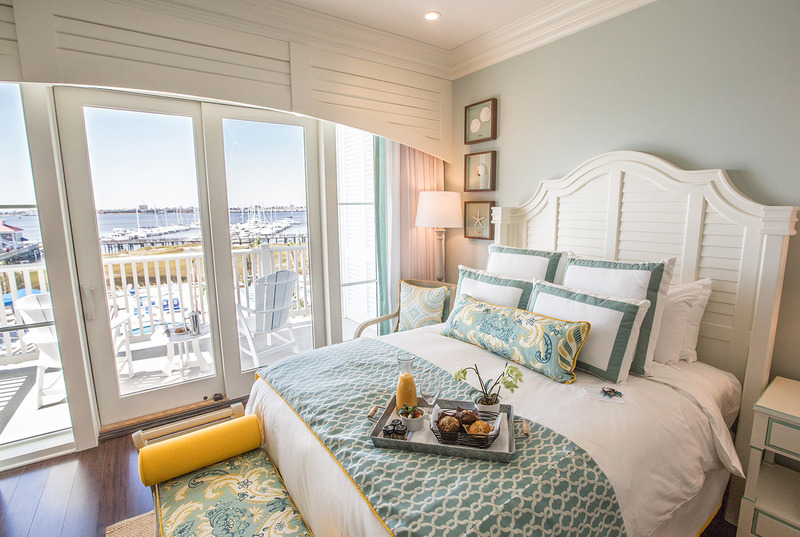 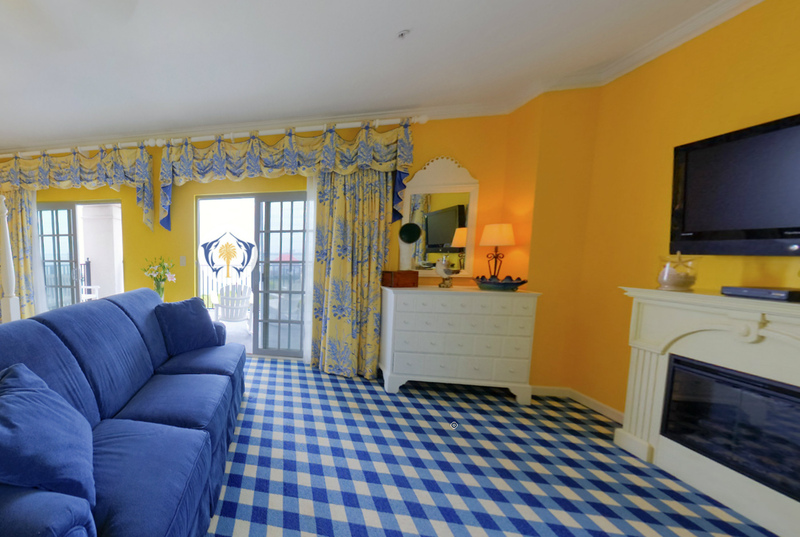 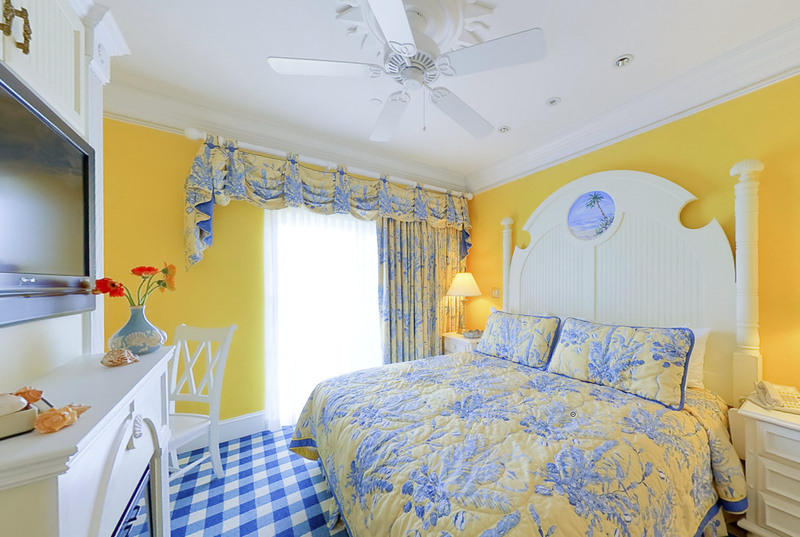 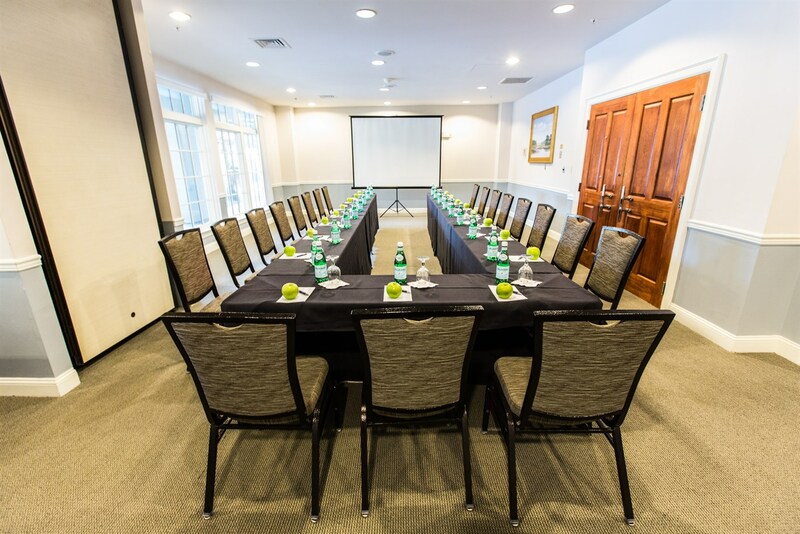 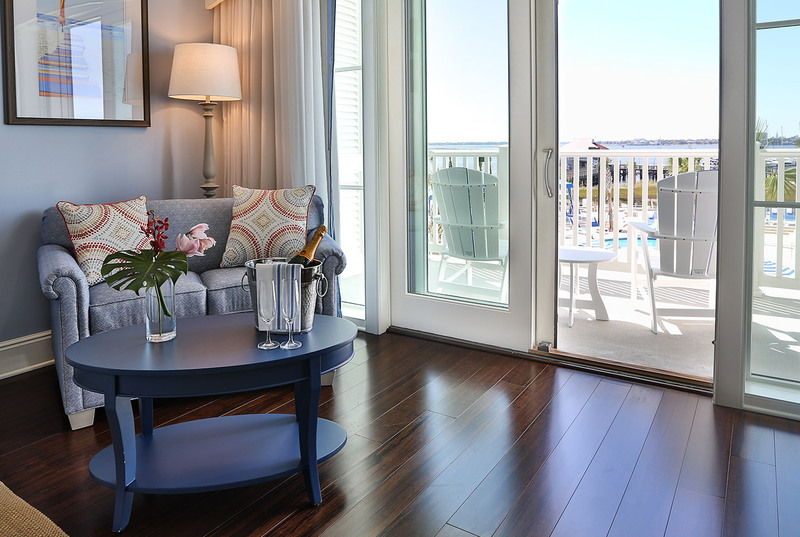 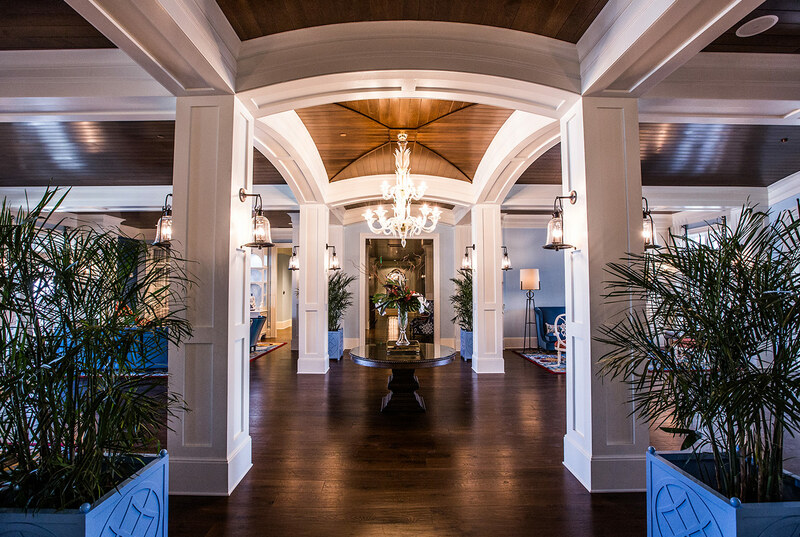 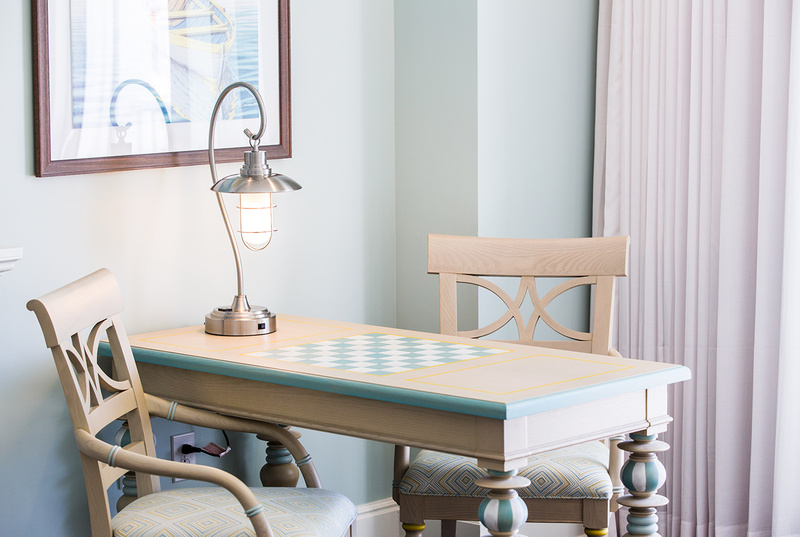 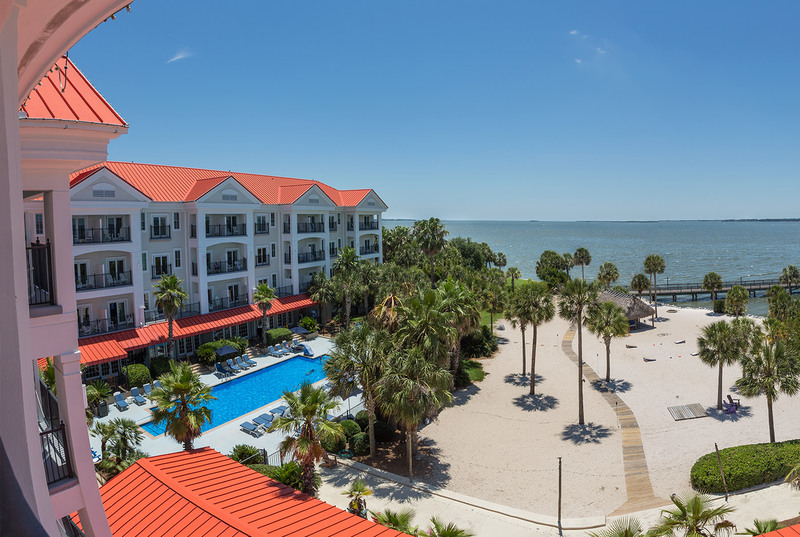 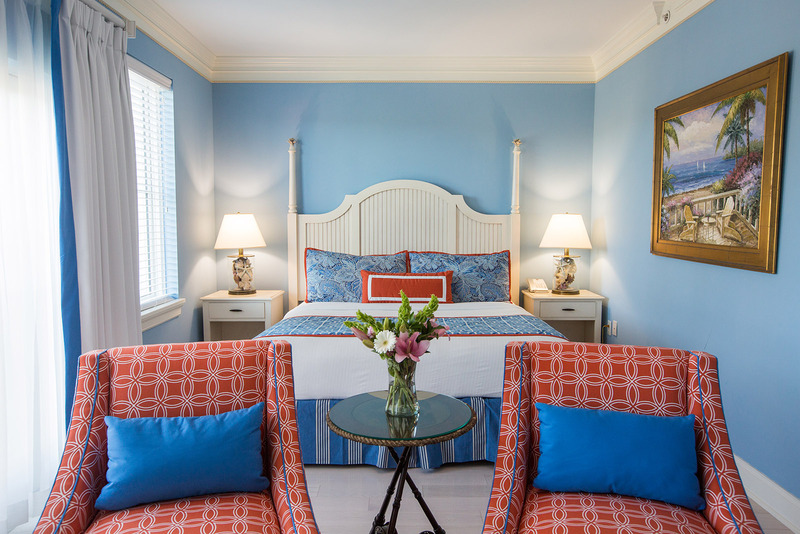 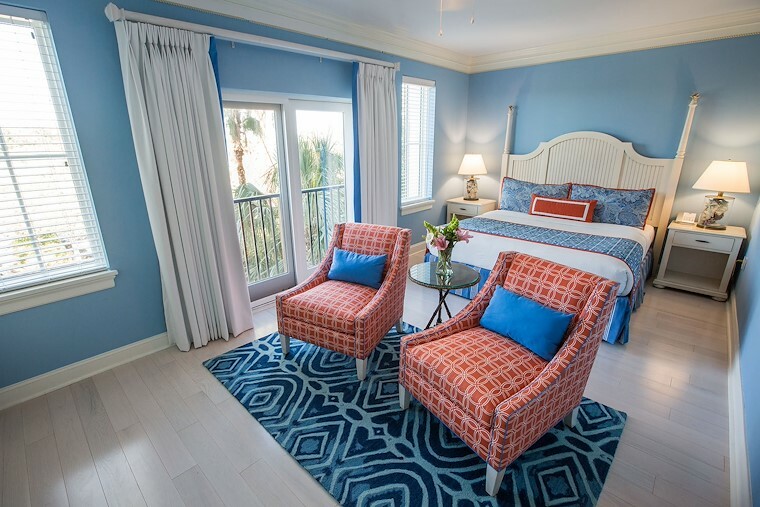 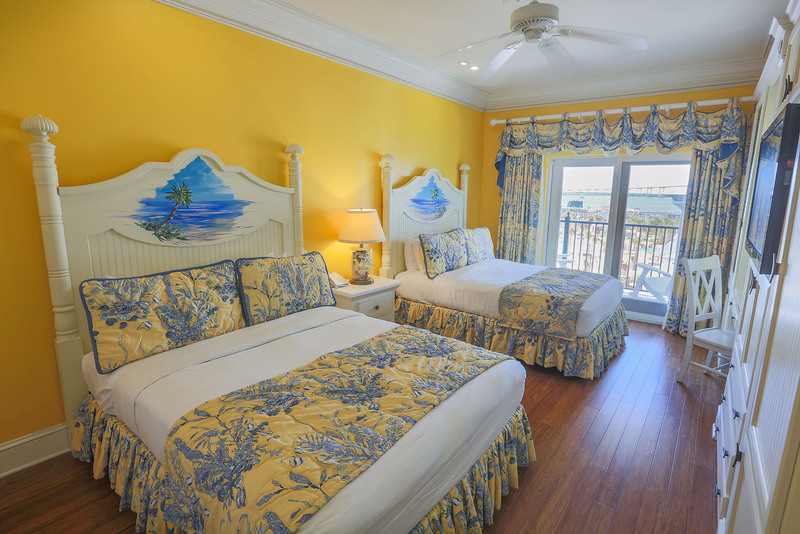 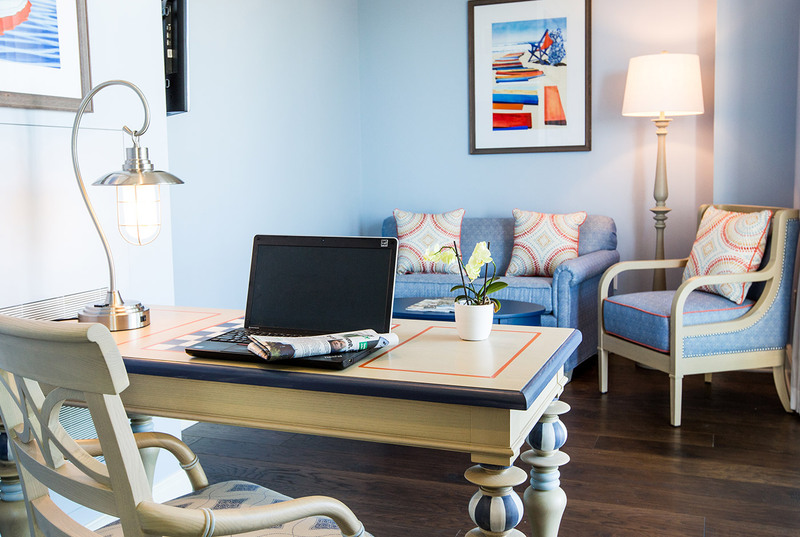 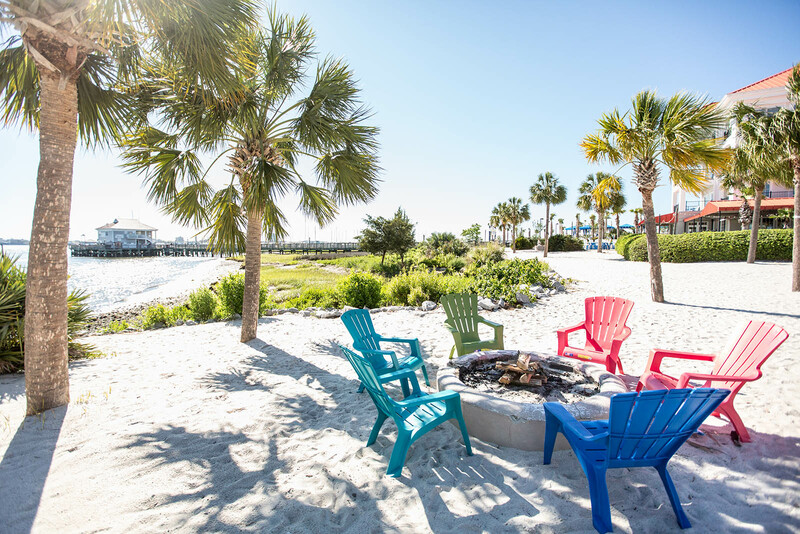 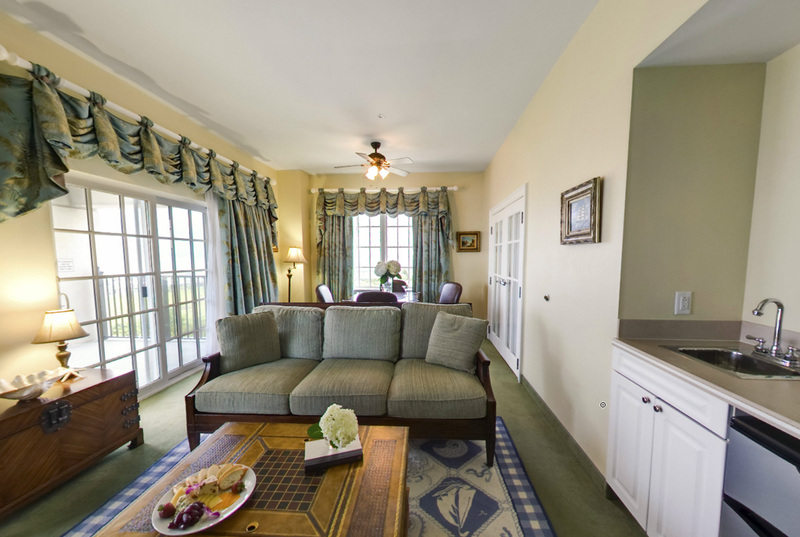 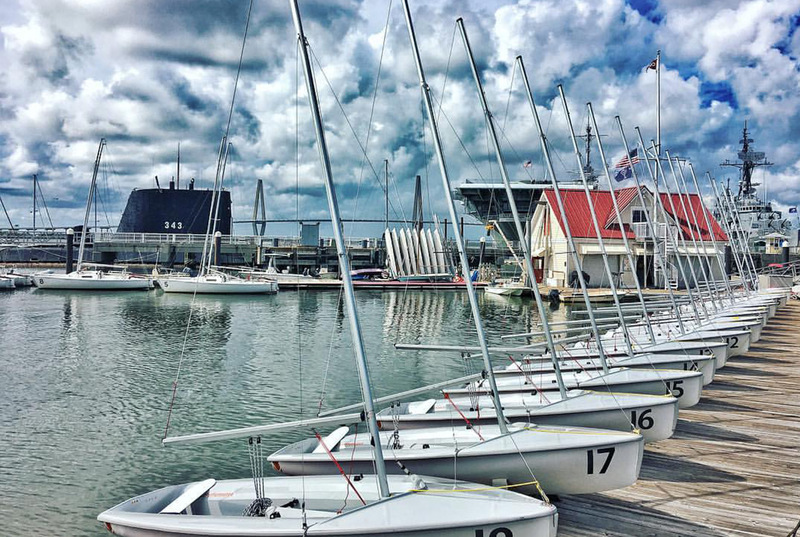 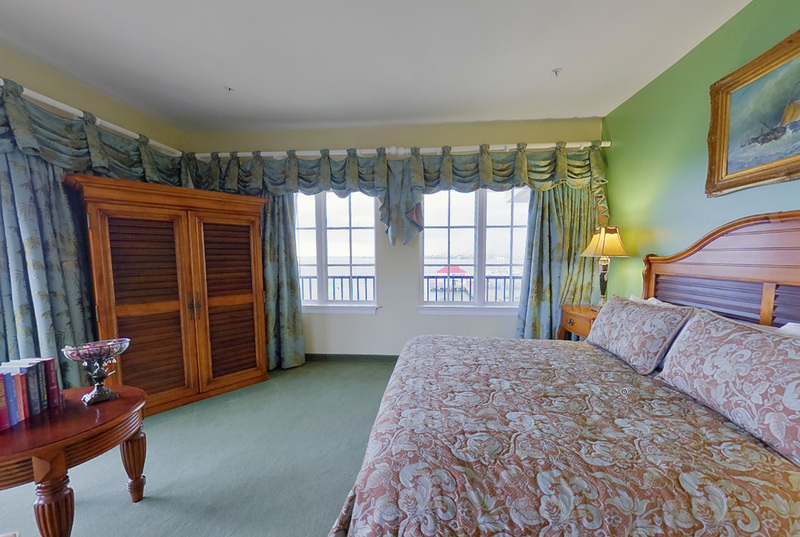 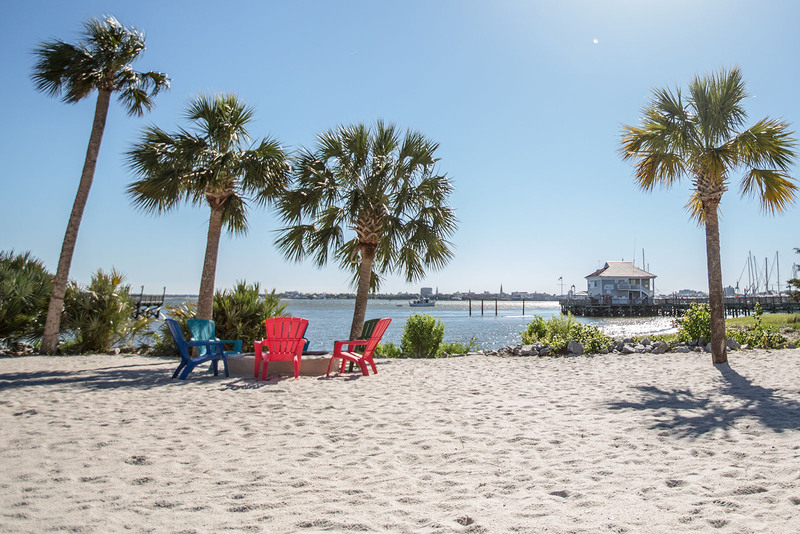 Take a tour of our Charleston resort through our photos below. 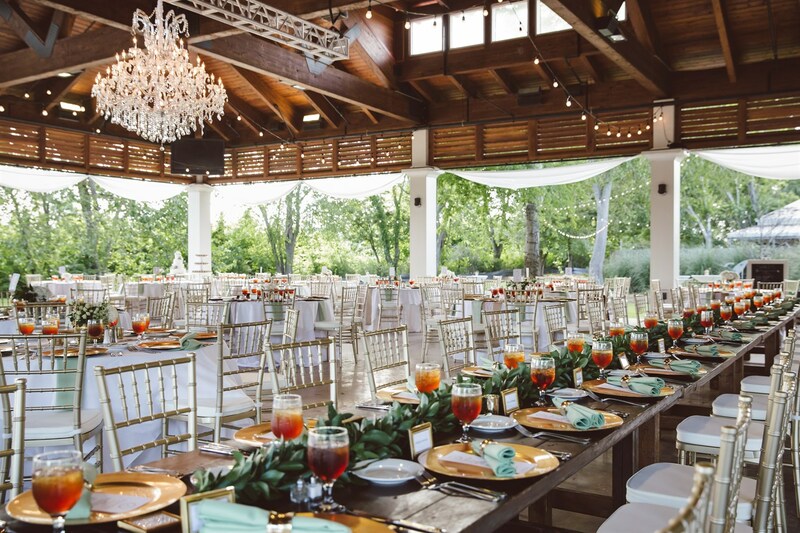 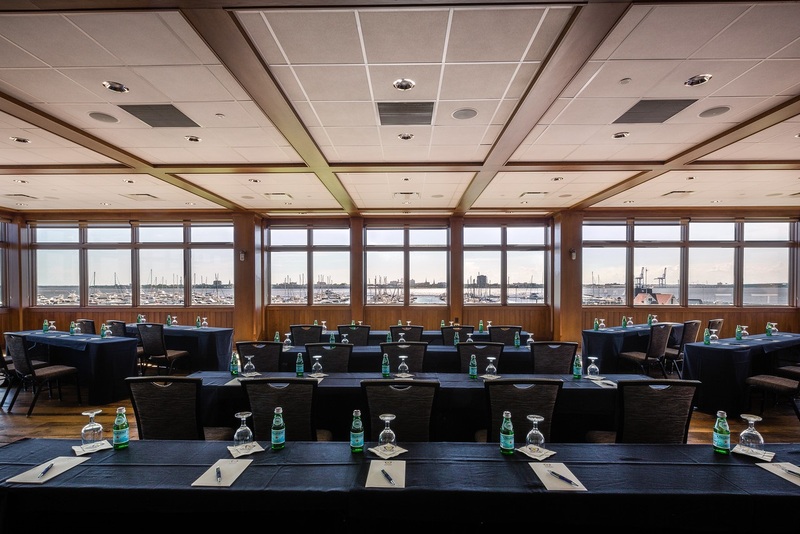 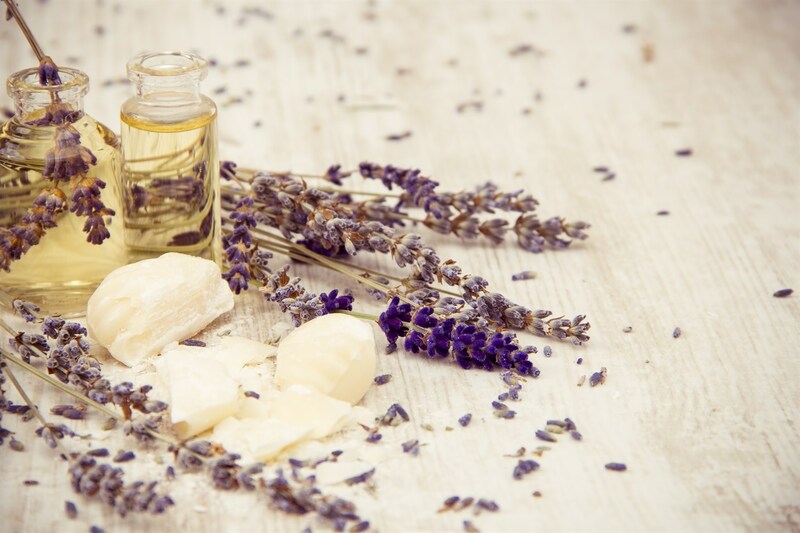 View our luxurious, well-appointed rooms, picture saying “I do” in one of our stunning event spaces, and see what our marina and marina store have to offer. 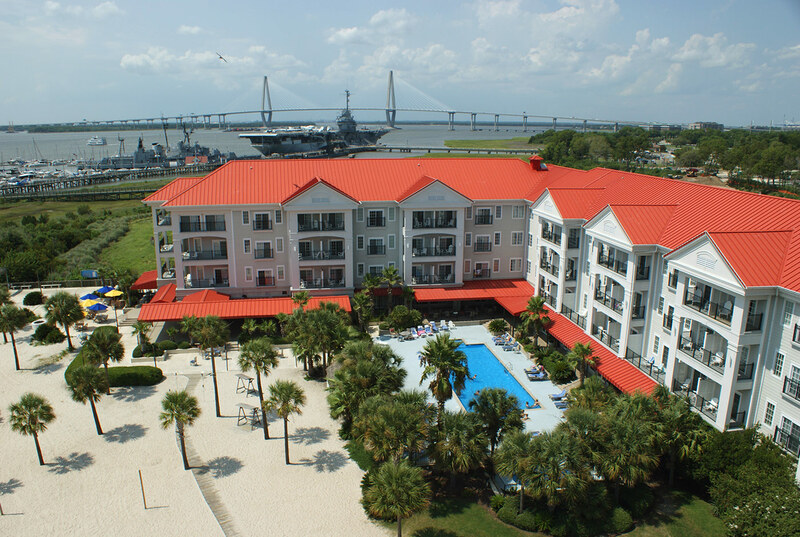 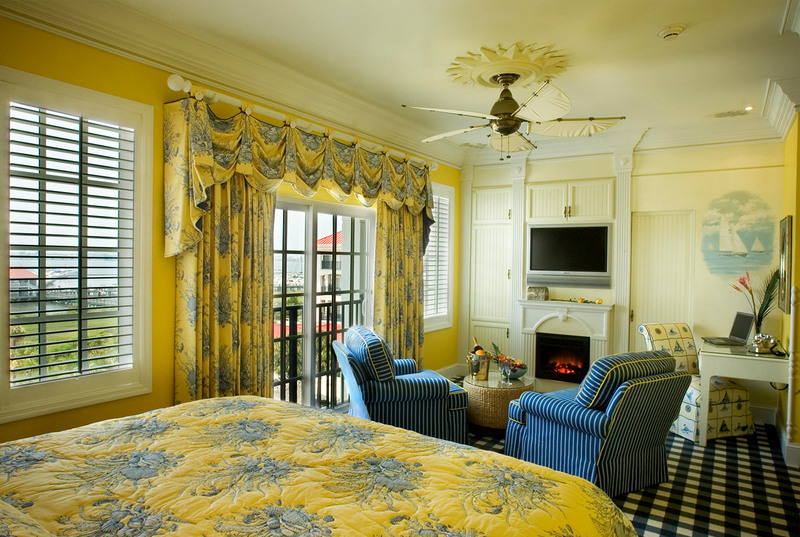 Then book your stay with us for an unforgettable Charleston vacation!